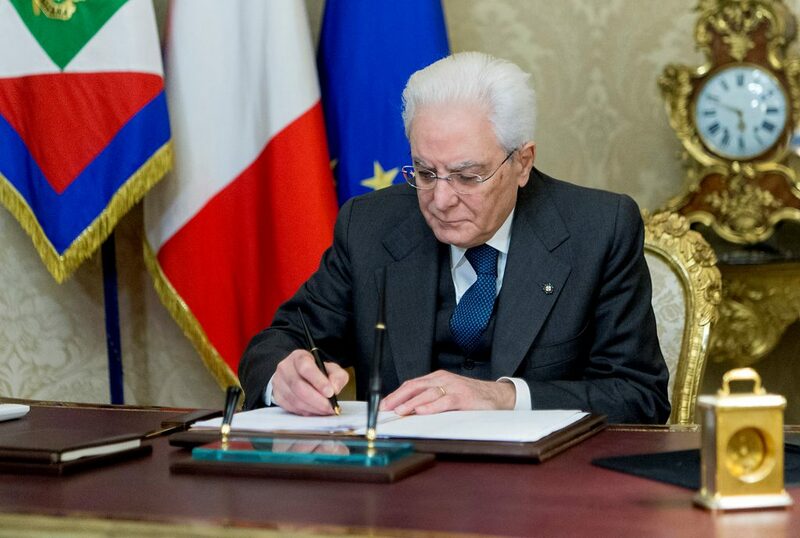 Italian President Sergio Mattarella on Thursday dissolved parliament ahead of an election which is expected to produce a period of instability in the eurozone’s third largest economy. Prime Minister Paolo Gentiloni’s cabinet began meeting to fix the date of the vote, which political sources have said will probably be March 4. Earlier on Thursday, Gentiloni defended the record of his year-old government and said he would remain in office and ensure continuity until a new government is in place. With opinion polls pointing to a hung parliament, he told reporters Italy should be prepared to deal with instability but should not fear it, noting that it was now common to many European countries. “We mustn’t dramatize the risk of instability, we are quite inoculated against it,” he said, in reference to Italy’s frequent changes of government, adding that elsewhere in Europe there has been “an Italianization of political systems”. The anti-establishment 5-Star Movement leads opinion polls with about 28 percent of the vote, followed by the ruling Democratic Party (PD), of which Gentiloni is a member, at around 23 percent. However, most seats in parliament are seen going to a conservative alliance made up of Silvio Berlusconi’s Forza Italia (Go Italy!) at around 16 percent and the right-wing Northern League and Brothers of Italy, with 13 and 5 percent respectively. Speaking at the prime minister’s traditional end of year news conference, Gentiloni appealed to political parties not to spread fear and make unrealistic promises in the “imminent” election campaign. “I think it is in the interests of the country to have an election campaign that limits as much as possible the spreading of fears and illusions, these are the risks we have before us,” he said.